The registration and nomination process for 1st Chair Honor Band is coming up this month! Directors are asked to nominate their very best players. The expectation is that the players will be “1st Chair” quality, and at the All-State or All-Region level. Or, we will take your very best student. 1st Chair Honor Band is a great opportunity for high schoolers to come to play and improve even more musically. 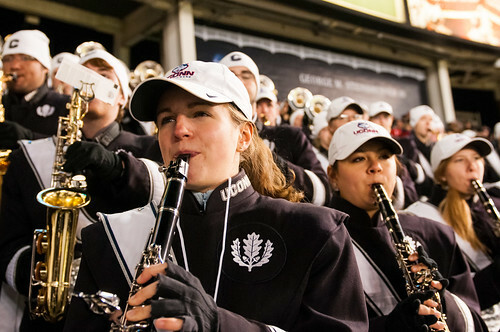 The first eight applications for the conducting clinic will be given a 10-15 minute session with the UConn Wind Ensemble on a selected band classic. 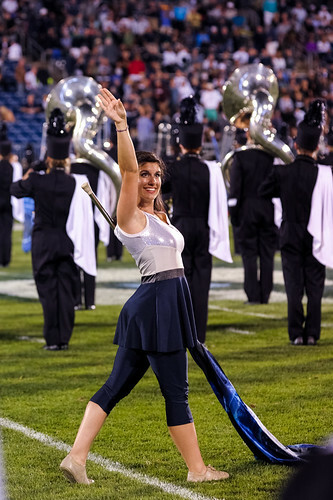 11:00-11:55 AM; Master Classes – UConn Applied Faculty, Directors attend master class of choice! 12:00-1:25 PM; LUNCH – On your own, directory of restaurants nearby, possible discounts. Make plans to attend now! Questions? Contact us at ucmb.interns@gmail.com.